뉴질랜드의 가장 고급 고급 마누카 꿀에는 라벨에 UMF 등급이 포함되어 있습니다. 일부 꿀 생산자는 UMF 대신 MG 또는 MGO 등급을 사용합니다. UMF 또는 MG / MGO 등급이없는 꿀은 일반적으로 프리미엄 마누카 꿀이 가진 유익한 특성이 없는 꿀입니다. 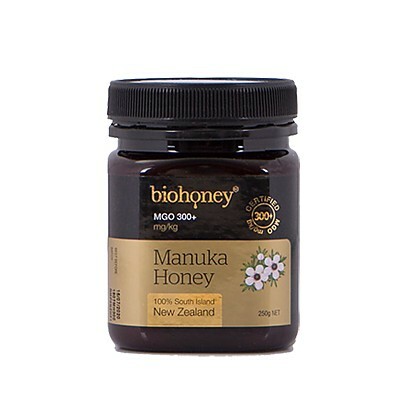 The presence of methylglyoxal or MGO in manuka honey was discovered in 2008 by Professor Thomas Henle, head of the Institute of Food Chemistry at the Technical University of Dresden (Germany). 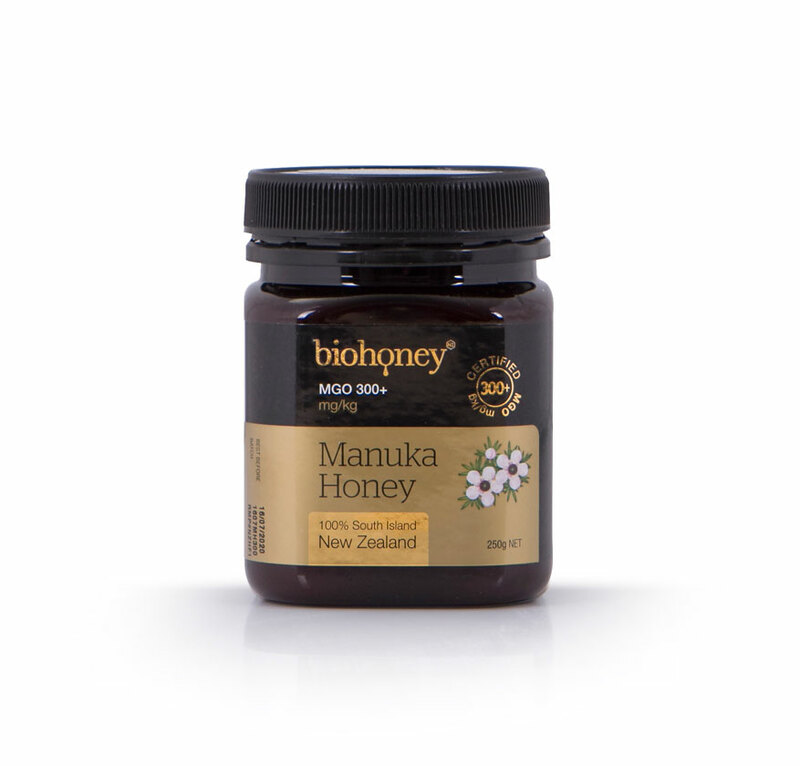 Enjoy a spoonful or more by mouth, or as a spread, to support digestive health and general wellbeing. 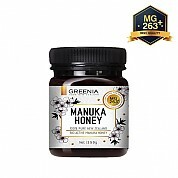 소화기의 건강과 일반적인 건강을 지키기 위해 한 입에 한 스푼 또는 한 모금을 즐기십시오. - 꿀은 12 개월 미만의 영아에게 주어서는 안됩니다. - 꿀 제품에 알러지가 있으신 분은 주의하십시오.